FACTORY78: MUSIC: DJ CONSEQUENCE & WANDE COAL - "VANESSA BABY"
MUSIC: DJ CONSEQUENCE & WANDE COAL - "VANESSA BABY"
That's what we get again with "Do Like This" still tearing the charts everywhere, super talented disc jockey - DJ Consequence makes no stop as he dishes out another potential international banger, teaming up with The Black Diamond - Wande Coal for this tune dubbed "Vanessa Baby". 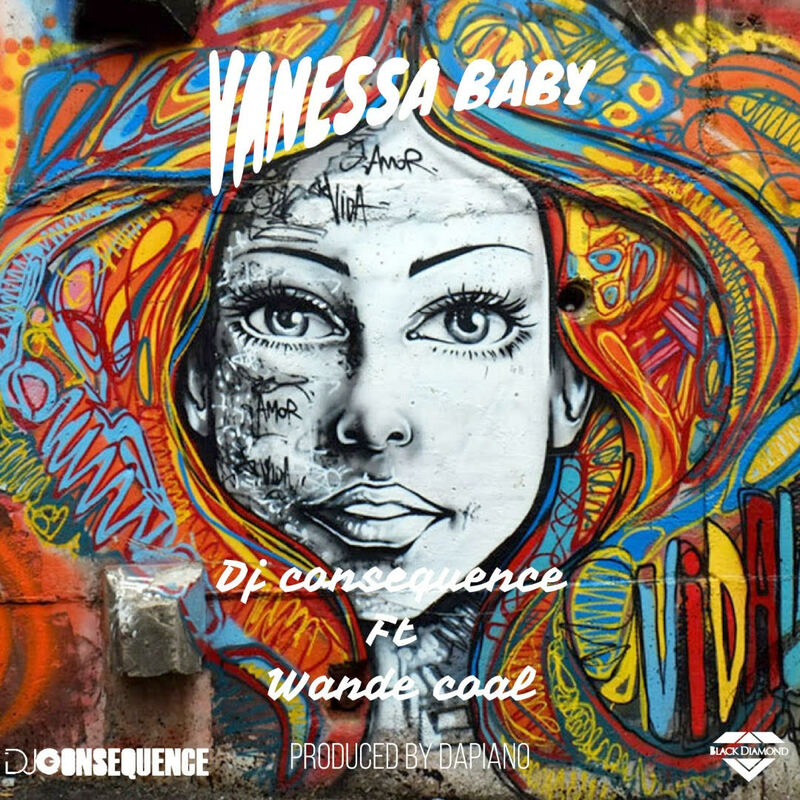 Produced by DaPiano, "Vanessa Baby" is a jam that strikes you at first listen as DJ Consequence came through with the fire as usual and of course, Wande Coal never disappoints! Listen, download and share "Vanessa Baby" as you connect with DJ Consequence on Twitter - @dj_consequence and on Instagram - @djconsequence.